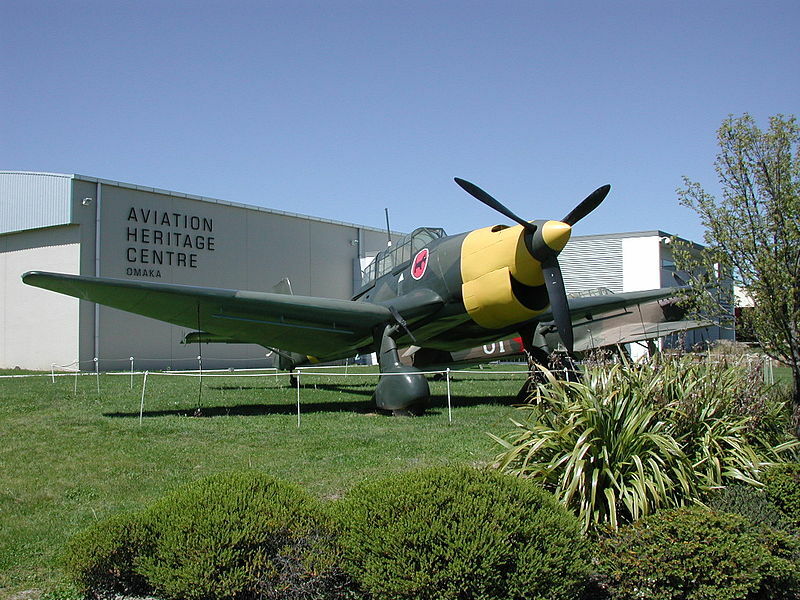 If you’re an aircraft enthusiast, or simply visiting Perth, the Aviation Heritage Museum is definitely a place worth checking out because of the incredible and interactive exhibits. The story of the museum begins in 1959 where the RAAF Division of Western Australia gained two Mar 22 Supermarine Spitfire planes from England. The humble collection began to grow until it became one of the most significant museums in Australia. Even many a luxury hotel Perth has to offer such as COMO The Treasury, Perth would recommend a visit to this museum. Within the museum you will discover a wide range of some of the most historically significant aircraft the world ranging from the de Havilland Vampire to the Benson Gyrocopter. There are even vintage Parasol airplanes. There are even several replicas of iconic models such as the Santos-Dumont Demoiselle, one of the oldest aircraft to have existed, and the Supermarine Spitfire, one of the most identifiable aircraft in the world. The museum features activities or children as well as adults where guests can even climb inside specific models of aircrafts and discover how to operate them. You can even learn how to operate a helicopter. Next Post Westminster Abbey -5 Facts You Didn’t Know About This Icon of a Building!